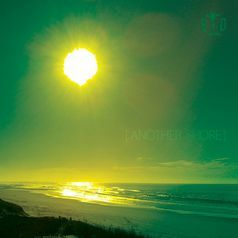 Another Shore is the single / maxi EP of track The Other Shore taken from Industrial Rock / Industrial Metal one-man-band Broken Down's second full-length album The Other Shore. You're able to find stems (separated channels) of the songs to build your own remixes as an answer to The Other Shore. Feel free to send them to us. Kiss is Kill on Bandcamp (Seattle, USA).